We are relieved that South Florida was spared from the worst of Hurricane Matthew. Now, we must turn our attention to our neighbors in Haiti, the Bahamas, Cuba as well as in North Florida, Georgia, the Carolinas who took the brunt of this deadly storm that left a path of destruction in its wake and caused significant loss of life. 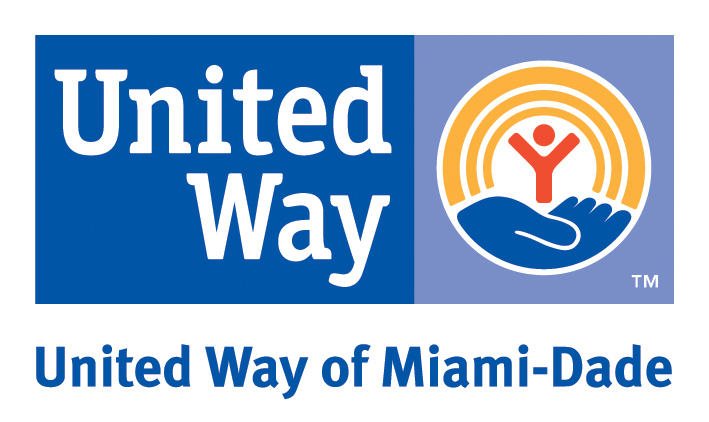 United Way of Miami-Dade and the Miami Herald/el Nuevo Herald have activated Operations Helping Hands to help with relief, rebuilding and recovery efforts. You can help victims by donating below. 100% of all donations to Operation Helping Hands will go directly to supporting response efforts in the affected areas. We will work with local United Ways and nonprofit agencies in the affected areas to support both immediate and long-term recovery needs.